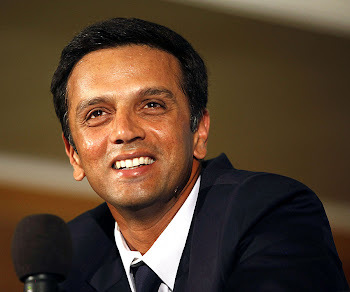 Rahul Dravid: Happy birthday Rahul! 38 and still going rock solid ! The Great Wall Of Indian Cricket. Seeks more reputation than what he has now. A true example for the proverb "Hard Work Succeeds".